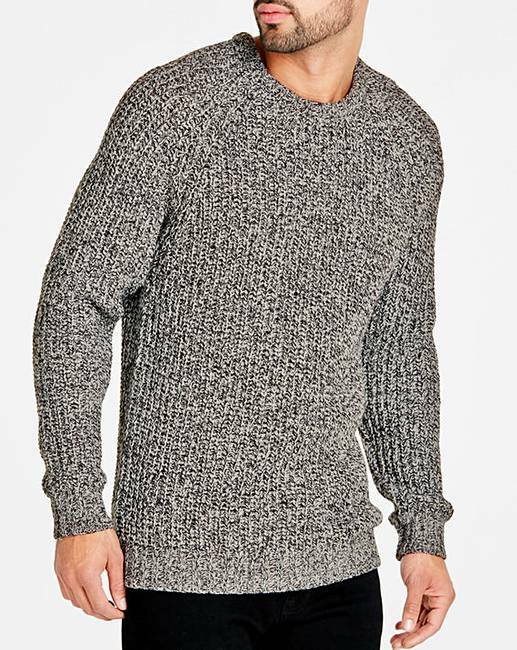 Joe Browns Deep Sea Knit Jumper is rated 4.2 out of 5 by 5. 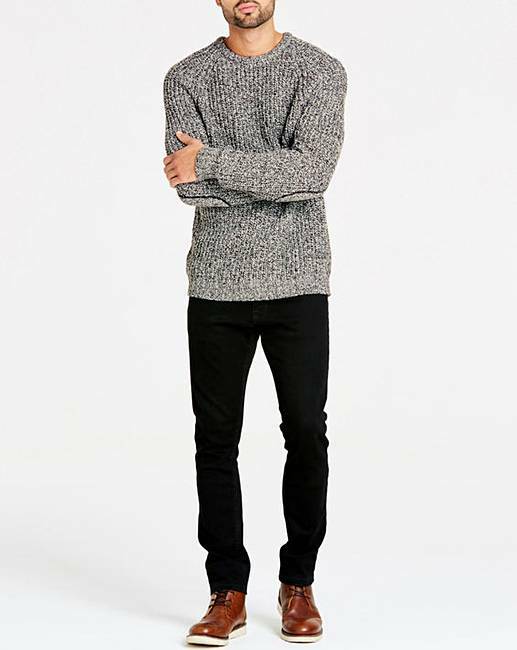 The Joe Browns deep sea knit jumper keeping you warm this season. Wear over a shirt for a smart look or keep casual with a pair of jeans. Rated 1 out of 5 by Svk90 from Not as shown in pictures!!! The item that came was a woman’s jumper, nothing like what’s shown in the picture!!! 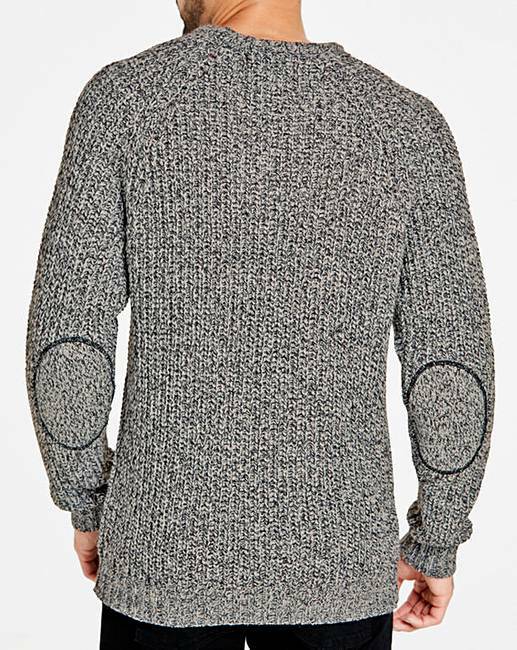 Rated 5 out of 5 by Ivan from Style Was originally not my first choice but so glad I bought this jumper. 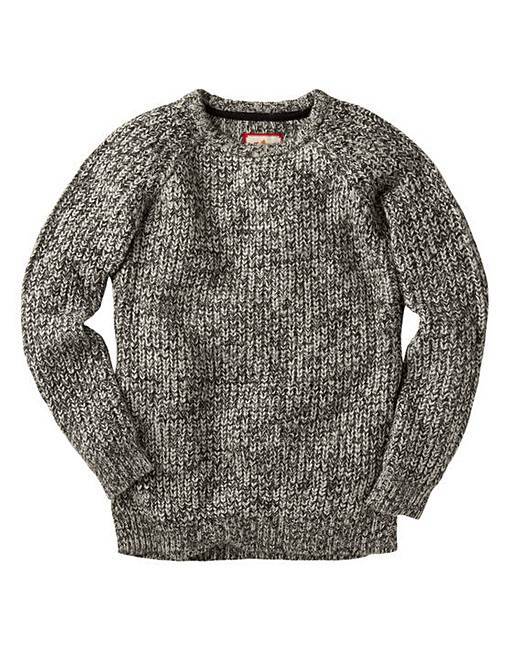 Looks good, lightweight but very warm which was surprising, truly good value.